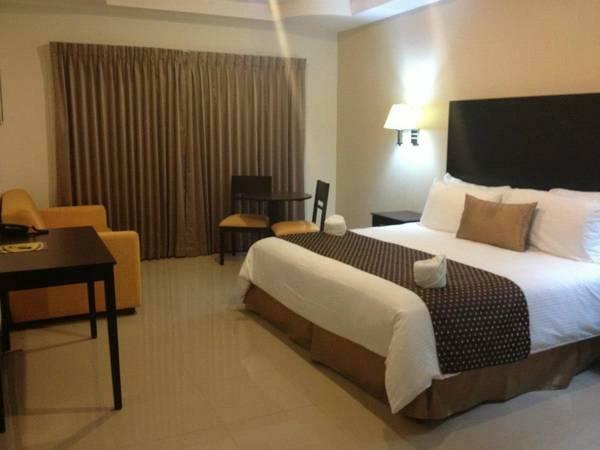 ﻿ Best Price on Hotel y Restaurante El Guarco in Cartago + Reviews! 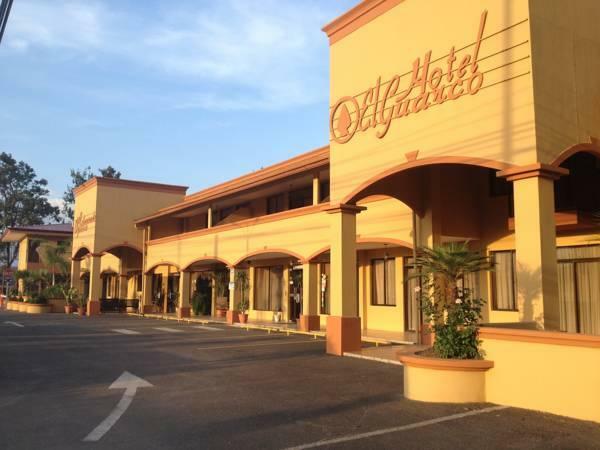 Located 10 minutes’ drive from Cartago’s Plaza Mayor Main Square and 1640 feet from Cartago Industrial Park, Hotel y Restaurant El Guarco features free Continental breakfast and free Wi-Fi throughout. 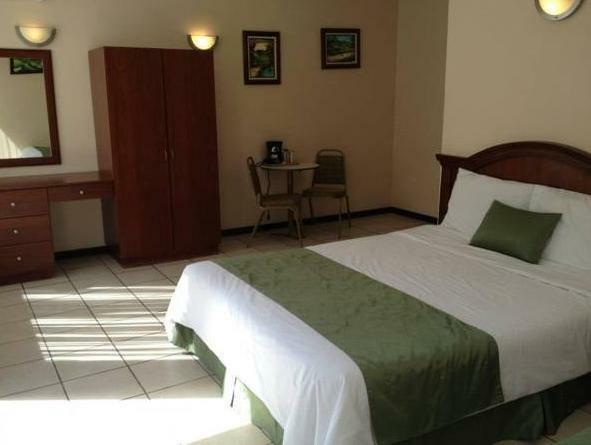 The rooms offer contemporary décor, tiled floors, cable TV and wardrobe. 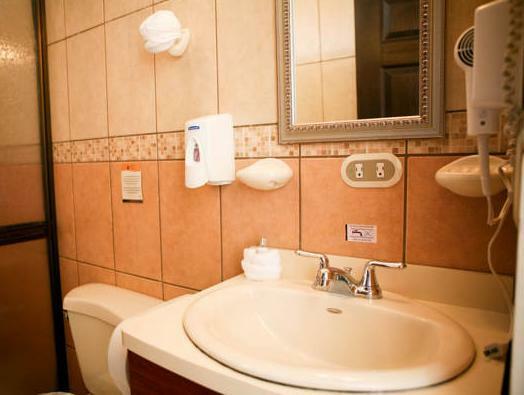 All come with a dining table, coffee maker and a private bathroom with free toiletries. The on-site restaurant features local dishes and international food and it is specialized in steaks. Other options can be found just 1312 feet and there is a supermarket 1640 feet again. 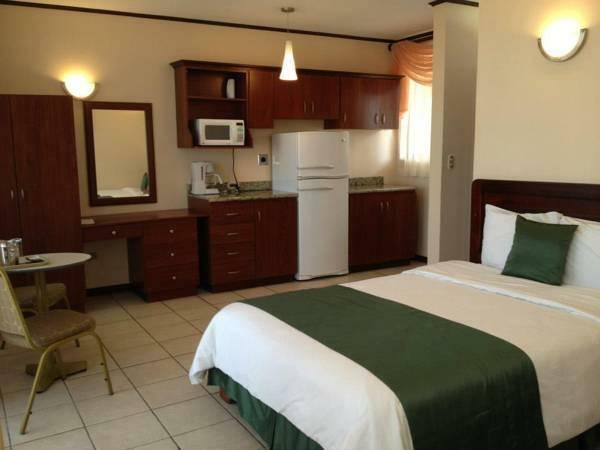 Hotel y Restaurant El Guarco is 3.7 mi from Los Angeles Church and from Santiago Apostol Ruins. Volcan Irazú National Park is 22 mi away and Juan Santamaría International Airport is 50 minutes’ drive away.